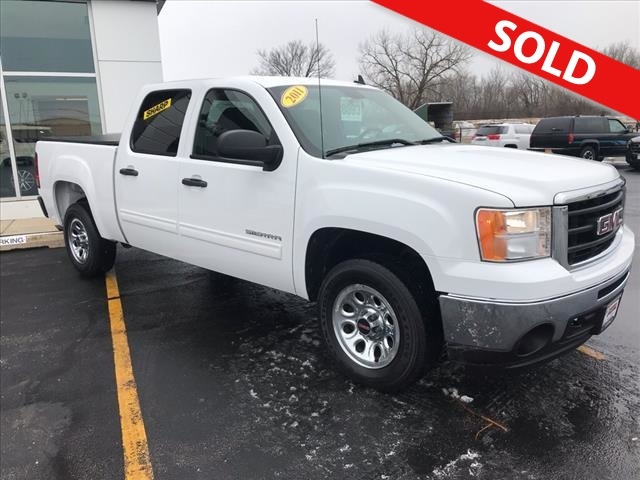 LOOKING TO ADD A TRUCK TO YOUR FLEET AND DONT WANT TO SPEND A TON OR ARE YOU LOOKING FOR A GREAT USED PICKUP. WELL LOOK NO FURTHER. 2011 CREW CAB SLE. PREFERRED PACKAGE WITH A 5.3 V8 AND H-D TRAILERING. THIS ONE WONT LAST.